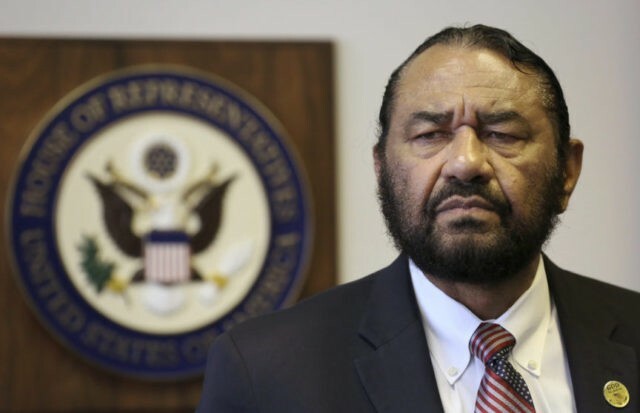 Green— who tried and failed in 2017 and 2018 to hold a successful House vote calling for President Trump’s impeachment— said he plans to bring another impeachment vote to the House floor, but this time, with Democrats in control of the House. If Green successfully brings the impeachment vote to the House floor, it would be the first time Congress would vote on impeachment under a Democrat majority in the House. 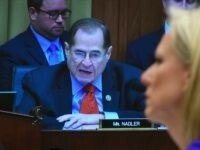 But despite Green’s persistence in wanting to impeach Trump, House Democrat leaders are cautious about bringing up impeachment for fear it may backfire on them at the polls and give Trump and Republicans an edge in the 2020 elections. House Speaker Nancy Pelosi (D-CA) and House Majority Leader Steny Hoyer (D-MD) have both said they were wary about launching impeachment votes against the president, preferring to wait for the results of the Mueller probe to come to light before deciding on impeachment. Pelosi added that if impeachment were to be a possibility, it would have to be “done in a bipartisan” fashion. But some financial backers funding many of these Democrats’ political ambitions are hoping to push Democrats toward supporting impeachment. Left-wing billionaire Tom Steyer announced in January that he would not provide financial support to Democrats looking to run in the 2020 elections unless they pledged to impeach Trump.